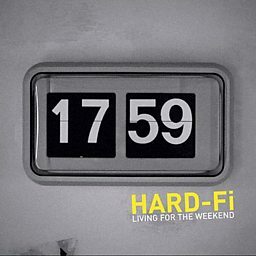 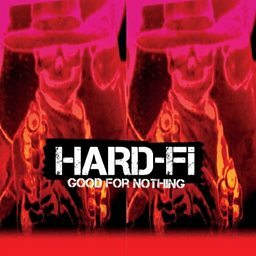 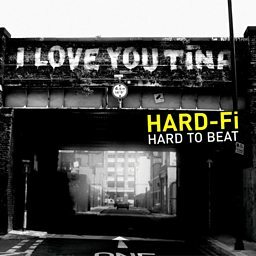 Hard-Fi are an English rock band from Staines-upon-Thames, England, formed in 2003. 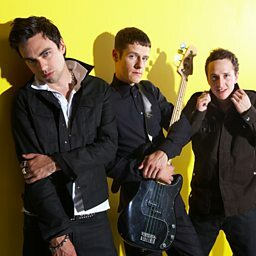 The band's final lineup consisted of Richard Archer (lead vocals and guitar), Kai Stephens (bass guitar and backing vocals) and Steve Kemp (drums and backing vocals). 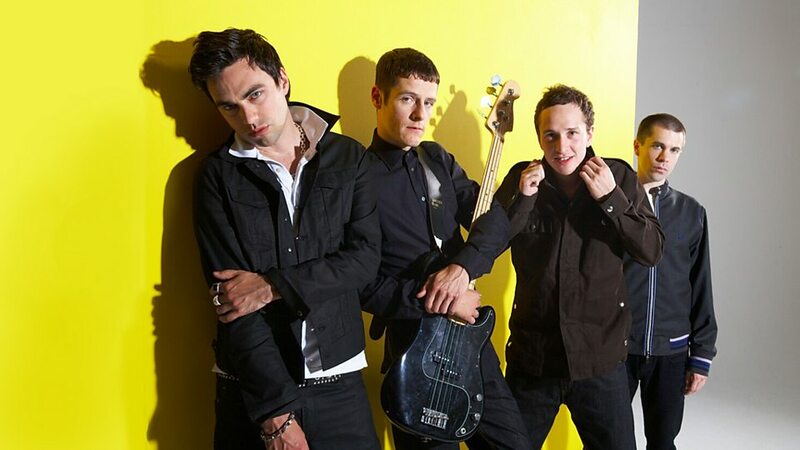 Founding member Ross Phillips (guitar and backing vocals) left the band on 6 May 2013 but returned in 2014 to promote the release of their greatest hits album, Best of 2004 – 2014, and the one-off gig on 13 February 2014.